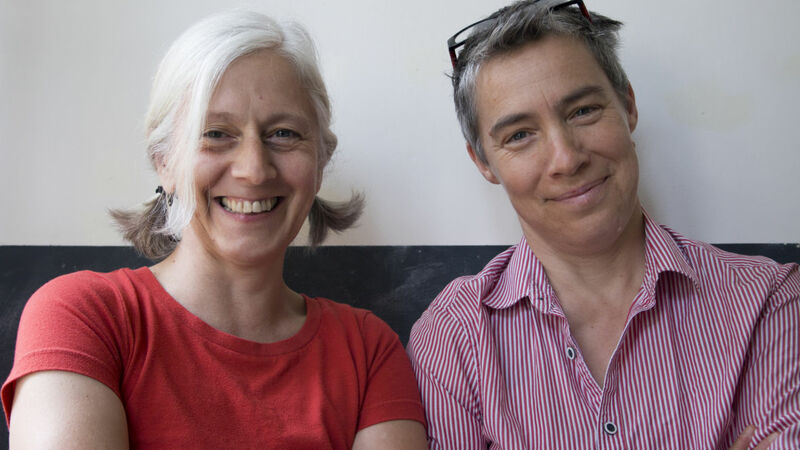 Dee Hibbert-Jones, Professor of Art, Founder & Co-Director SPARC, an Arts Division Social and Environmental Practice Research Center, and her filmmaking partner, co-director and co-producer Nomi Talisman, won the 2017 SIMA – Social Impact Media Award: Best Directors, Best Editing and The Stylistic Achievement Award for their animated documentary film Last Day of Freedom. The annual SIMA AWARDS honor eye-opening impact cinema that exemplifies excellence in its potential to inspire social change. Each year, films are selected from over 140 countries around the world, competing for awards, cash prizes, media features, distribution opportunities, and entry into SIMA’s signature film programs. Last Day of Freedom had previously been Nominated, Best Short Documentary Subject, The 88th Academy Awards. New York Times, film critic Stephen Holden wrote this about the film, comparing it to all the other Oscar-nominated short documentaries of 2016. “Last Day of Freedom,” the most idiosyncratic and moving documentary, rendered in black-and-white line drawing, is the agonizing story of Manny Babbitt, an African-American who suffered brain damage in a childhood accident and later committed a capital crime after serving in Vietnam and returning to his home in Sacramento, Calif., with post-traumatic stress disorder. As directed by Dee Hibbert-Jones and Nomi Talisman, Mr. Babbitt’s story is told by his brother Bill, who had to decide whether to cover for his brother or turn him in. It will break your heart. 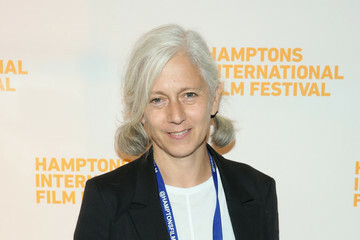 Professor Hibbert-Jones is also a 2016 Guggenheim Fellow in Film and Video. She was most recently awarded a United States Congressional Black Caucus Veterans Braintrust Award in recognition for her outstanding national commitment to civil rights, and social justice. The Center for Documentary Studies at Duke University awarded Hibbert-Jones the 2015 Filmmaker Award with Nomi Talisman, the California Public Defenders Association awarded them both the 2016 Gideon Award for support to indigent minorities.